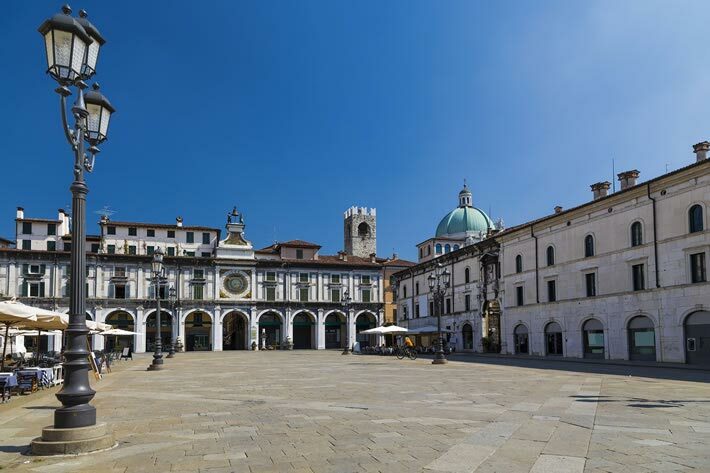 The Santa Giulia Museum is located in the historical centre of Brescia, in a monastic complex of Lombard origin, with an exhibition area of 14,000 square metres, a UNESCO World Heritage Site. A journey through the art and history of Brescia, from prehistoric times to the present day, with particular attention given to the Roman era. Other monuments worthy of note in Brescia are certainly the two domes, old and new, Piazza del Foro and the Capitoline Temple. Not to forget the Piazza della Loggia and its Castle, on top of the hill Cidneo. Lake Garda is just a few minutes from the centre of Brescia: for example, the famous tourist resort of Desenzano is only a 15-minute train ride away. Considered by many to be the true capital of Lake Garda, Desenzano combines fashionable shops, clubs, beaches and places full of culture and history, such as the Archaeological Museum, the Castle and Porto Vecchio. A short distance away, the localities of Peschiera, Sirmione and Lazise are certainly worth a visit, all quite characteristic and pleasant to visit even in a few hours. 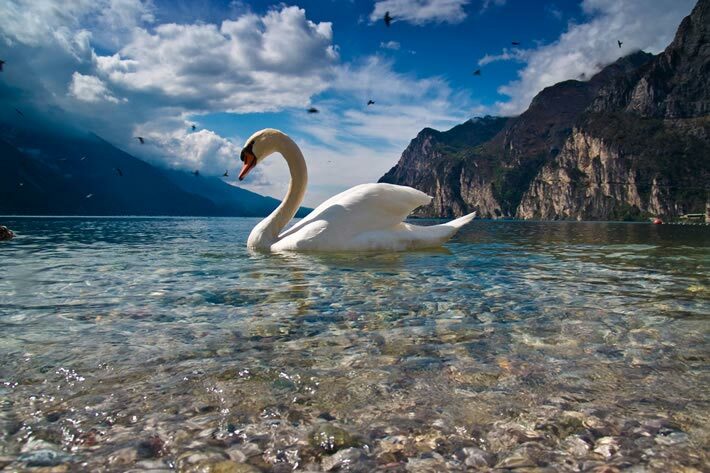 Lake Iseo is beautiful during all seasons. It combines nature, sport, art, culture and good food, just a short distance from Brescia. It is possible to discover it by car in a few hours, but also by bike, motorbike or boat, if you have a half day to devote to it. 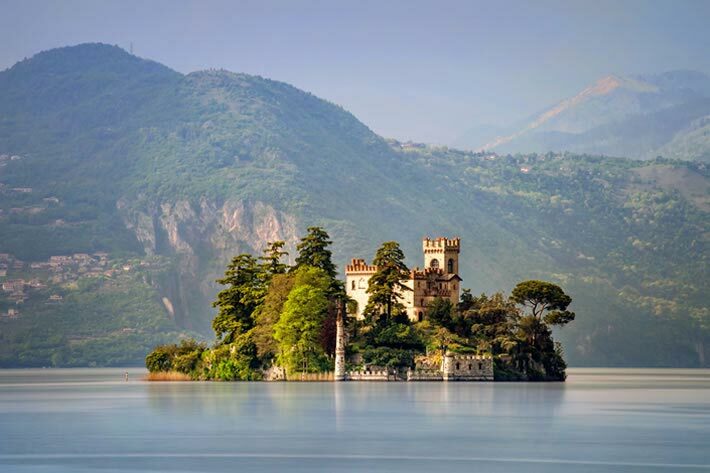 Here are some of the things you should not miss: the Nature Reserves and their unspoilt environment, the Ancient Valerian Road, the wonderful village of Lovere, Monte Isola and much more ... in a unique setting, all waiting to be discovered. 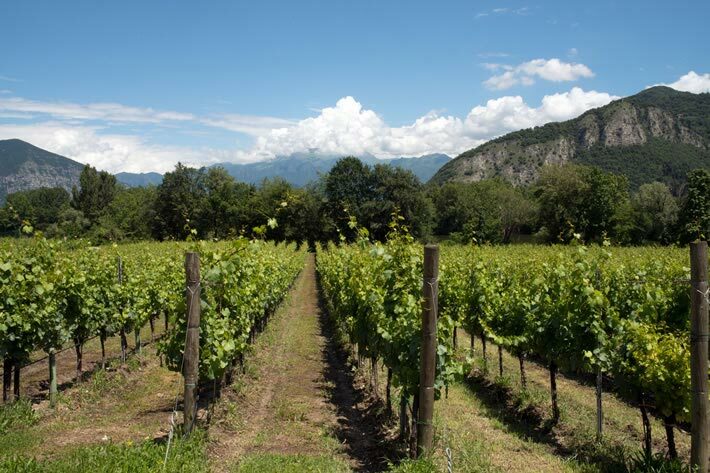 Franciacorta, a hilly area between Brescia and Lake Iseo, is famous all over the world for its vineyards. It is certainly wonderful in September, during the harvest period, but it can be pleasant to visit it during any season, while also taking part in the events that animate it during the year. The Franciacorta Outlet Village is also famous; a place where you can find discounted prices for all the best brands for men, women and children. Some examples are Adidas, K-Way, Kiko, Napapijiri, Nike, Patrizia Pepe, Pinko, Puma, Salomon, The North Face, Twinset, Vans, Yamamay and many others.